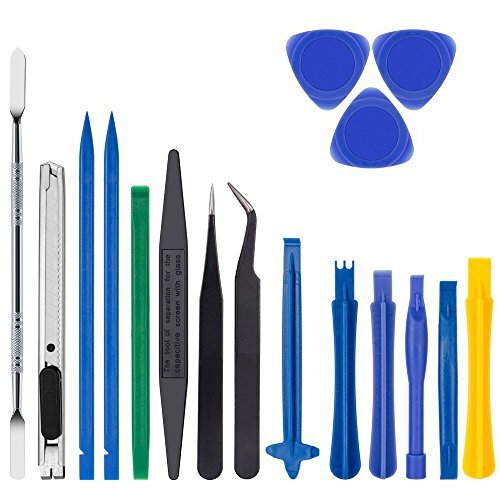 SOUCOLOR Premium Multipurpose 41 Piece Electronics Tool Set for Repairing Apple iPhones, Android Phones, Tablets, Computers, Electronics. 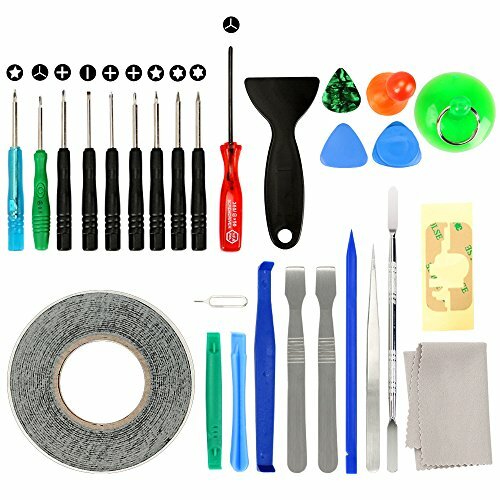 We asked numerous electronics repair technicians what their perfect tool kit for repairing mobile phones would be, and based off their feedback we created this kit. 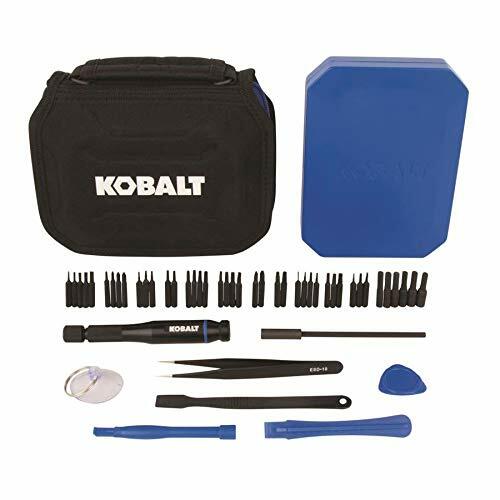 Manufactured with top quality materials, this kit has what it takes to perform precise and reliable repairs. 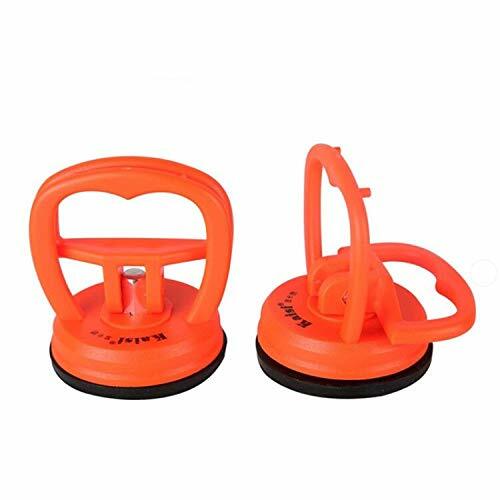 Use the 4 spudgers [pry tools] and suction cup to safely disassemble housings without damage. 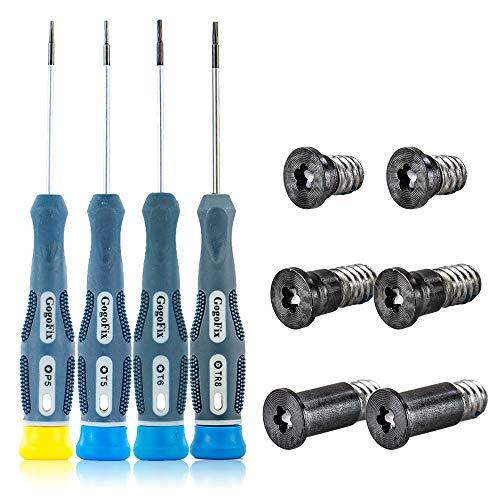 Use the flexible extension bar to easily reach screws in hard to reach places, while applying constant pressure utilizing the screwdriver's free spinning end cap. The Anti-Static Wrist Strap prevents damage from static electricity. 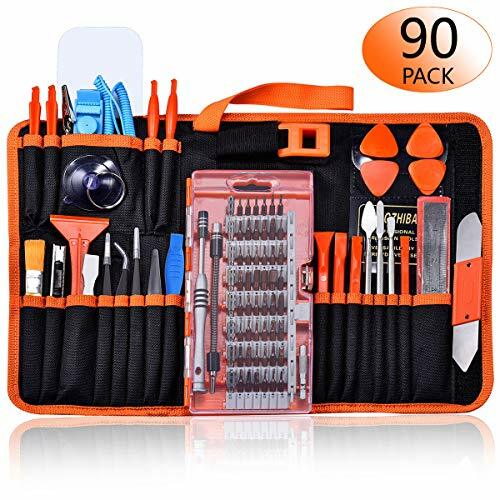 All this packed in a 6 x 4 x 2 inches neatly organized and durable case. Keep it in the car, a drawer at home, or even throw it in your luggage when traveling so you are always ready for any electronic malfunction. 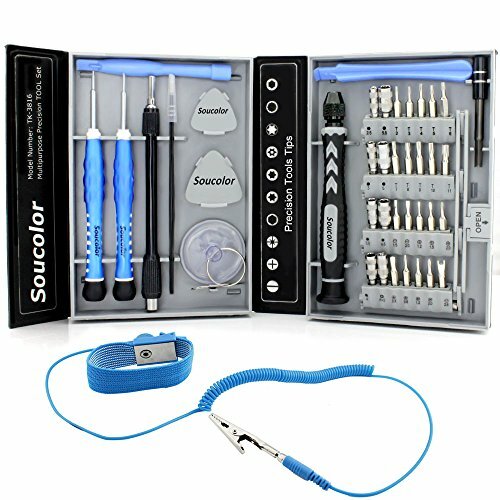 WHAT YOU GET -----Soucolor 40-piece Precision Screwdriver Set Repair Tool Kit with an Anti-Static Wrist Strap. 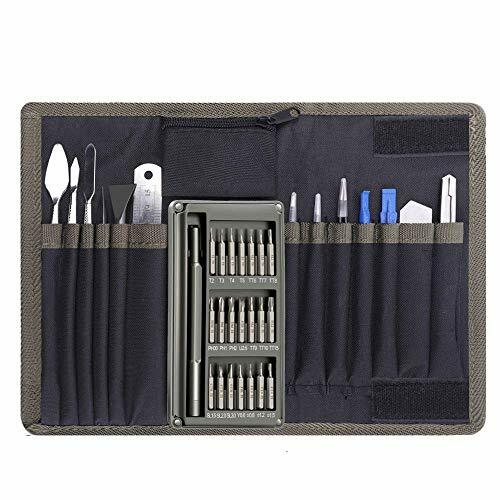 CONVENIENCE-----Durable Case Keep Tools Organized and Extremely Portable. 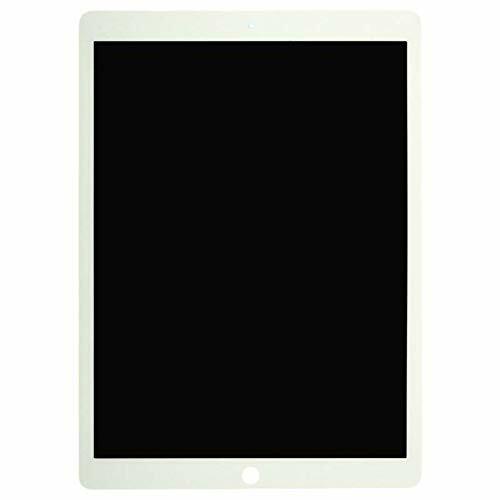 innoGadgets All products developed and designed in Bavaria, Germany. Did the thumbstick on your Joy Con Controller break? 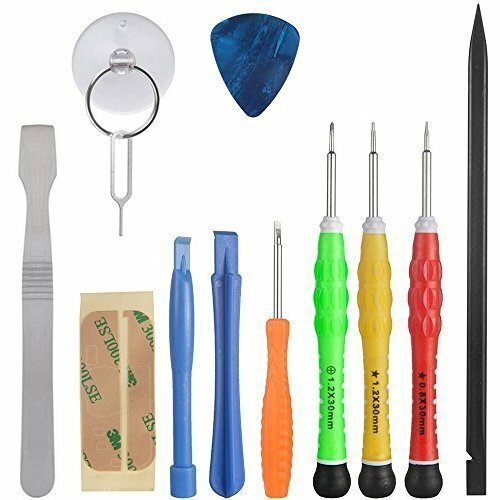 With our full replacement kit you can repair your Joy Con in just 10 minutes! Purchase our thumbstick replacement and you will get: A HIGH-QUALITY REPLACEMENT Our joy con thumbstick works just as the original one! 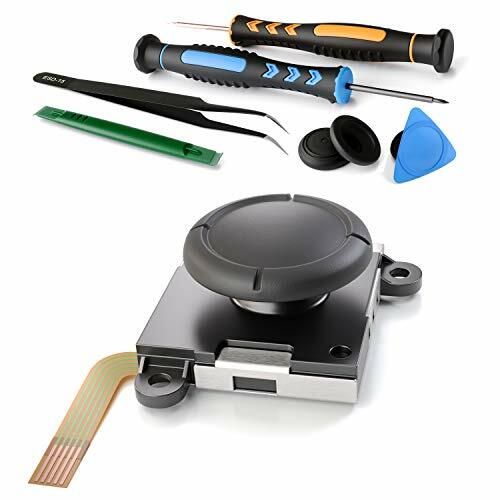 A VIDEO INSTRUCTION We will guide you through repairing your Controller. Please note: Joy Con Controllers are not included. The images are simply for illustration purposes. 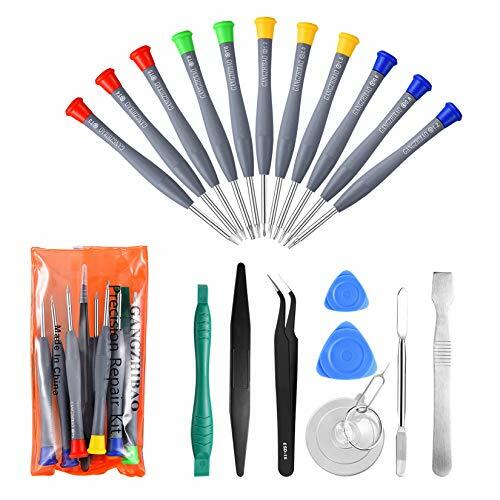 Click Add to Cart'' and get your replacement kit right now. VIDEO INSTRUCTION - Our video instruction is included in the box! We will guide you through the entire replacement process - step by step! WORKS FOR LEFT AND RIGHT JOY CON - You can install your new thumb stick in the left or right Joy Con Controller. 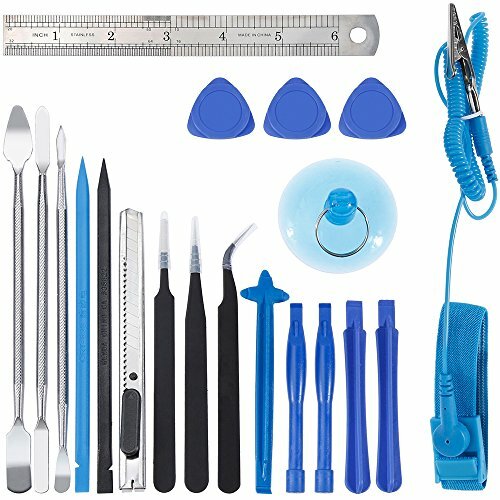 FULL KIT - Our replacement kit comes with EVERYTHING you need to replace the thumbstick. 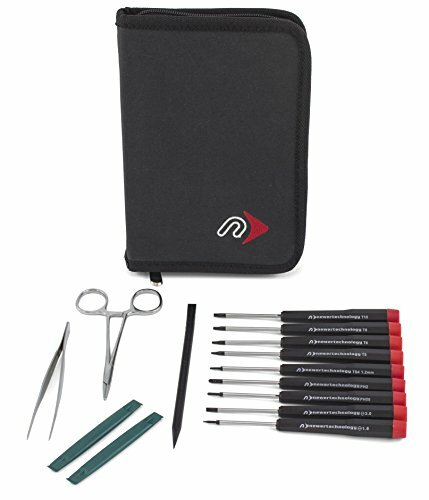 We included two screwdrivers, two pry tools, tweezers, protection caps and a video instruction. SMART INVESTMENT - Buying a new pair of Joy Con controllers will cost you $69.99 - simply replacing the faulty thumbstick will save you money and time! PROTECTION CAPS - After you replaced the broken thumbstick on your joy con, you can put the rubber protection caps over the new one. This way you will most likely not damage it again in the future. 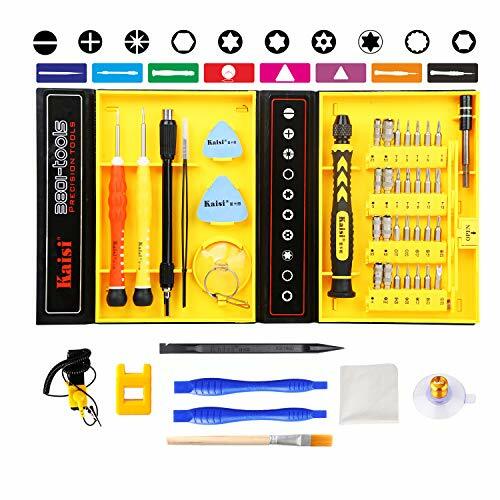 *Get all screwdrivers you need to disassemble, repair and reassemble your electronic devices with these advanced tool kit. 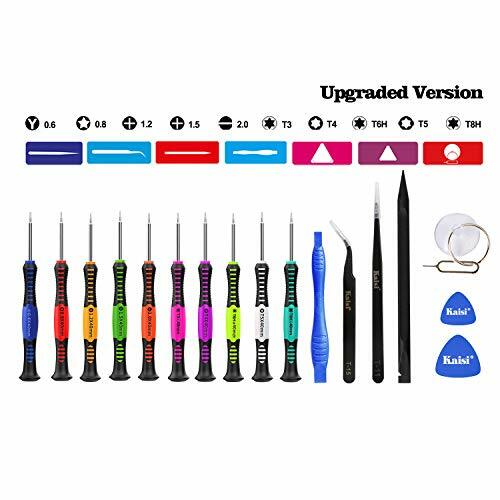 Easy repair your devices in minutes. 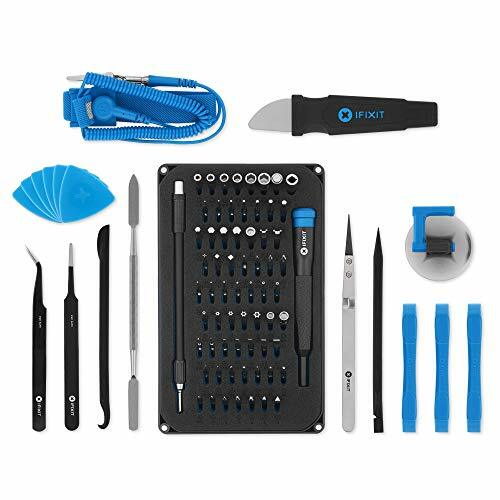 *Petty nice to have one at home or office, easy repair your devices in minutes. *Spudger can be used for prying, sliding, separating, and air guttering especially useful for prying glue-laden devices. *It s also a good gift to your family or friends. 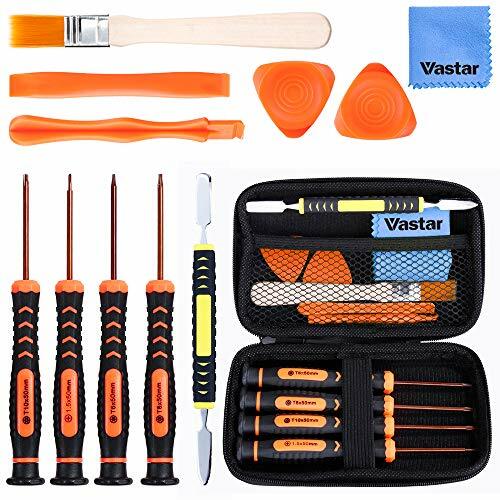 Professional screwdriver set for small electronics repairing and maintenance. 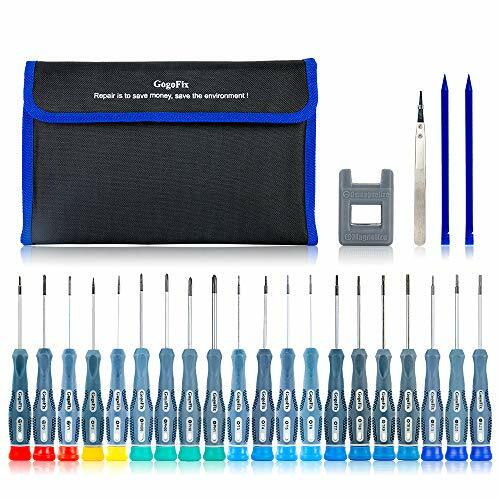 Complete and frequently used screwdrivers for all disassemble, repair and reassemble your electronic devices. 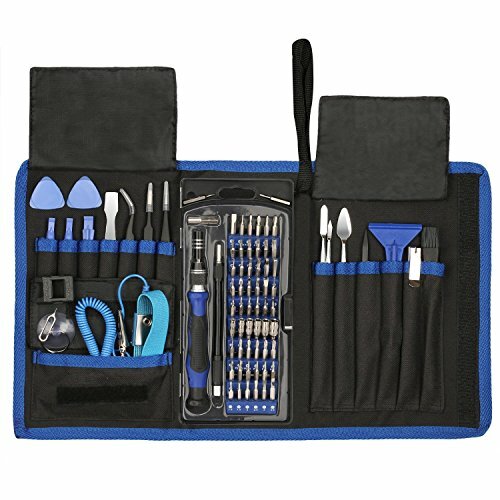 Apply to Computer, Desktop, Laptop, MacBook, iPad, iPhone, Xbox, PlayStation, Nintendo, Gaming console, Camera, Glasses, precision mechanics and other small electronics. 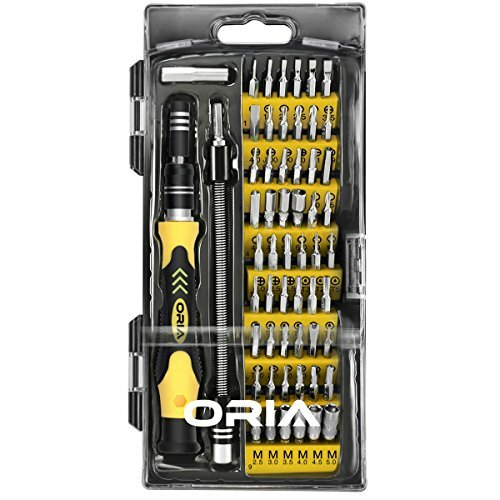 High quality Screwdrivers: Made of S2 steel materials; The ergonomic handles feature a non-slip grip and a free spinning end cap. Lightly magnetized screwdriver bits improve handling of tiny electronics screws. 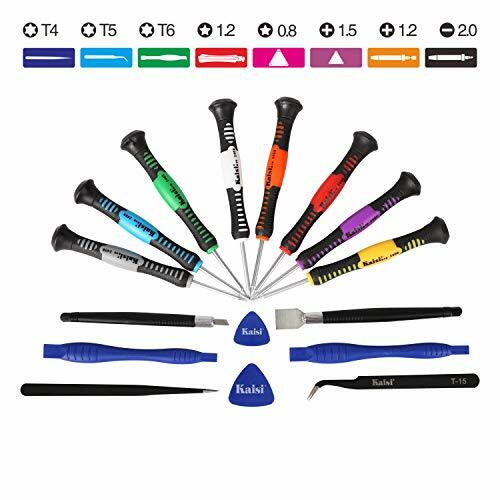 Black oxide tip increases grip, durability and corrosion resistance. 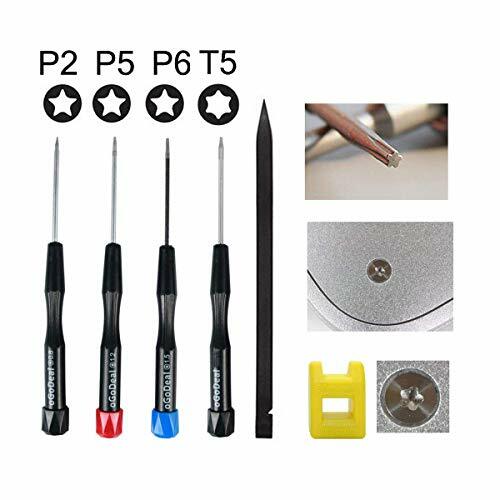 These basic 4 piece screwdrivers from technician highly recommend. 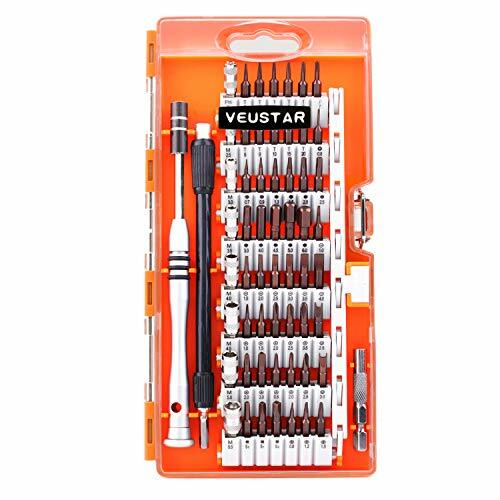 High quality Screwdrivers: made of S2 steel materials. Lightly magnetized screwdriver bits improve handling of tiny electronics screws. 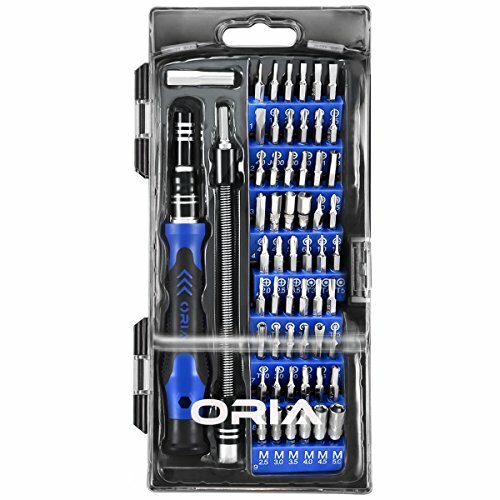 Black oxide screwdriver tip increases grip, durability and corrosion resistance. 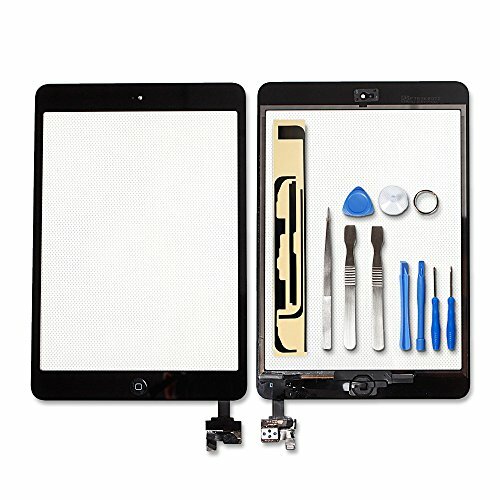 Open most cell phone screens without damaging them. 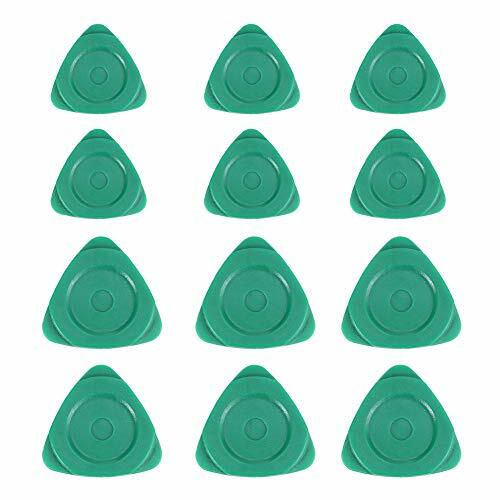 It can be used for prying, sliding, separating and air navigation. Used to turn on for iPod, for iPhone, a tablet, a smartphone or any other sensitive mobile electronic device.